With the first #Blizzard of 2015 on the books, it’s tough to think about much else besides curling up on the couch with a good movie and a big bowl of soup. From long weekends at with the wind whipping and the snow falling, to potlucks that call for a delicious home cooked meal, there’s not much as comforting as piping hot soup. Make it ahead of time and put it in the freezer for another day or whip some up in the slow cooker while you work, here are a few winter soup recipes to keep you nourished and warm. How about you? 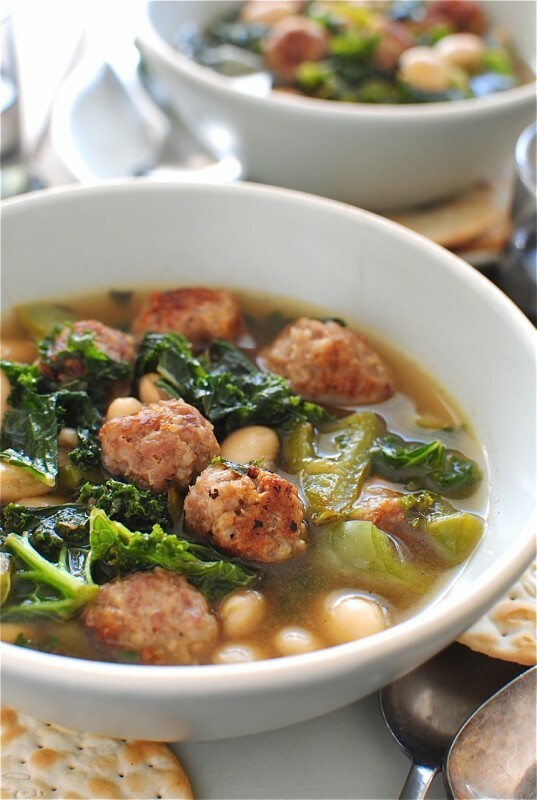 What are your favorite soups for winter?